A view of Philidor’s Hatboro facility three years ago, as the scandal surrounding the mail-order pharmacy was beginning. Two former drug-industry executives who conspired to manipulate Valeant Pharmaceuticals International Inc. into buying a start-up mail-order pharmacy in Montgomery County were each sentenced to a year in prison — much less time than was sought by prosecutors, who called the scheme "insidious." Gary Tanner, a former Valeant official, and Andrew Davenport, the ex-chief executive of Philidor Rx Services LLC, in Hatboro, sat side-by-side with their heads lowered in a packed courtroom as the sentences were handed down Tuesday by U.S. District Judge Loretta Preska in Manhattan. The men can spend the holidays with their families before heading to prison. Tanner and Davenport, of Haverford, asked to serve no jail time, citing their hard work at Valeant and Philidor. The federal probation office recommended terms of 2½ years each. Prosecutors argued for "substantially longer" terms, without getting specific. Terms "seriously below" federal guidelines were warranted because of the men's long histories of good deeds, hard work, and devoted family lives before they hatched their plan, Preska said. Tanner's wife and Davenport's sister-in-law gave emotional statements before the judge issued the sentences, and friends and family members wept in court. Tanner cried as he spoke. Valeant, now known as Bausch Health Cos., said in a statement read in court that Tanner and Davenport betrayed the company's trust. 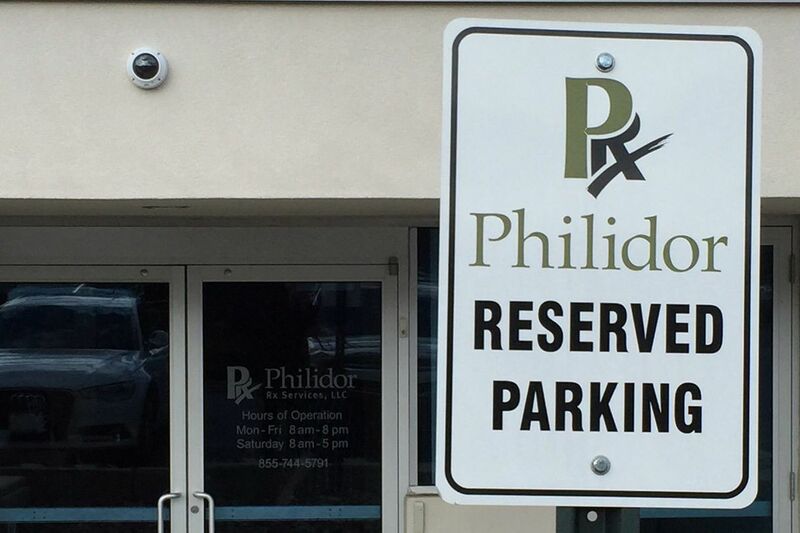 Philidor, with 1,000 employees, ceased operations after Valeant cut ties. "I think about why I didn't disclose these payments every day," Tanner, 41, told Preska. "I'm truly sorry." Davenport was convicted of paying Tanner a $10 million kickback in exchange for helping him drive up Philidor's value to Valeant by undermining competing mail-order pharmacies and then pushing a $133 million takeover. The deal gave Davenport a $44 million windfall, some of which he wired to Tanner using offshore accounts. "I deeply regret giving money to Gary Tanner," Davenport, 51, said in his own statement. The 2016 case helped explain how Valeant became linked to Philidor, which it secretly controlled and used to increase sales while also seeking business with other mail-order pharmacies. Valeant disclosed the link in 2015, sparking questions about its transparency and business model. The company suffered no losses in the scam. Davenport's lawyer, Sharon McCarthy, told the judge that the government's disregard for Davenport's heart problem was "breathtaking," particularly because his brother died from the same condition during the litigation. The ailment also killed Davenport's other brother and father, she said. "If he is sentenced to jail time, he may not survive," McCarthy said. As the hearing neared its end, Davenport put his arm around Tanner to console him.